Sejal Enterprises is a trusted firm engaged in manufacturing, supplying, importing and trading a wide range of Pipe & Fittings, Machines, Generator, Lubrication Equipment and Pumpsets. These machines are known for their features like high tensile strength, low maintenance and abrasion resistance. 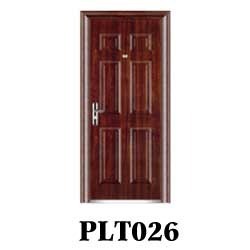 Highly applauded for the above mentioned features, our offered extensively utilized in the areas of agricultural,domestic, pharmaceutical and industrial segment. Since inception, we are engaged in catering to the variegated requirements of the customers by bringing forth exclusively designed Water Pump. Under this reliable range, we offer, Domestic Pump 0.5 hp, Sewage Pumps, Submersible Borewell Pumps and Domestic Water Pump are few to name. 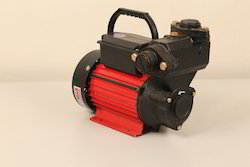 Known for their features like low maintenance, high performance and sturdy construction, our offered water pumps are widely acknowledged in the market. Designed at par with the industry set guidelines, our offered pumps are manufactured using high-grade raw material. 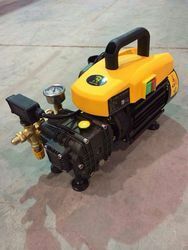 Over the years of experience in the industry, we have been able to provide the customers with an astounding Diesel Engine Pumpset. Widely used for agriculture purposes, we also offer 15 kva power tec brand open type generator with 20 hp engine coupled with 15 kw alternator base frame and wheel. 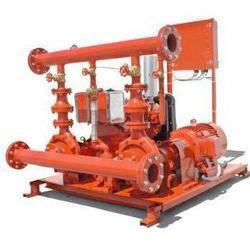 In addition, our offered pump sets are developed in adherence with the industry set guidelines. Known for the features like dimensional accuracy and low maintenance, our offered pump sets are widely appreciated in the market. 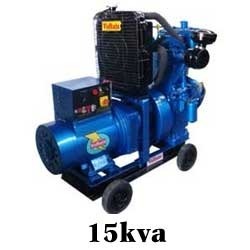 Under this range, we offer Diesel Water Pump and LPG Genset are few to name. 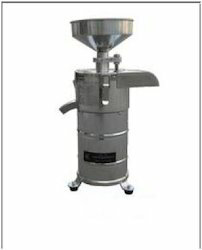 Pioneers in the industry, we offer milking machine from India. Backed by rich industry experience, we are also matching up with the demands of Electric Motors. 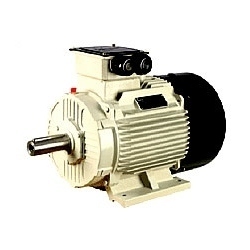 Our offered electric motors are manufactured under the guidance of our experts, who are well-versed with this domain. Highly efficient, our offered motors are used for domestic purpose to carry the water from one place to another. 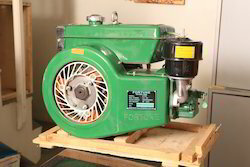 Available in different carrying capacities, under this range, we offer Domestic Electric Motors and Electrical Alternators. Dimensional accuracy, low maintenance, corrosion resistant and high tensile strength are some of the features of these motors. 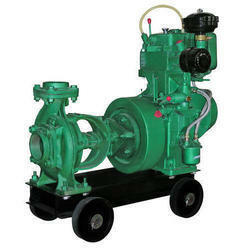 As one of the leading manufacturers and suppliers, we are offering a wide range of Power Sprayer Pump. Under this affordable range, we offer Battery Spray Pump, Electric Sprayer Pump and Power Knapsack Sprayer are few to name. Used for spraying pesticides in farms, these sprayers are manufactured using high-grade raw material with the aid of sophisticated machinery and technology. Post-production, our offered sprayers are manufactured in compliance with the industry set guidelines. 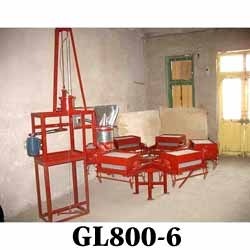 With the thorough knowledge of the varied aspects of the market, we have been able to provide the customers with a commendable Wheat Jowar Rice Thresher. 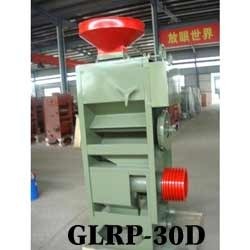 To manufacture these threshers, we have hired a diligent team of experts, who assist our labors in developing these machines in adherence with the industry set guidelines. 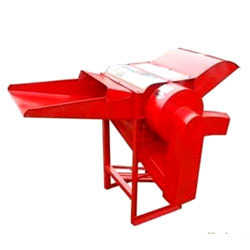 Furthermore, these threshers are widely known for the features like dimensional accuracy, abrasion resistance and high strength. 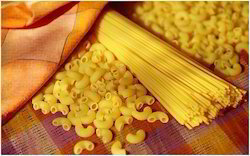 Abiding by ethical business policies, we are engaged in manufacturing and supplying a precision-engineered array of Automatic Noodle Making Machine. 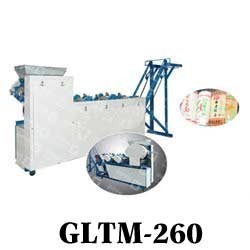 Under this range, we offer Automatic Noodle Machine GLTM5-250, Automatic Noodle Machine GLTM5-300, Automatic Noodle Machine GLTM5-300 and Automatic Noodle Machine GLTM6-300 are few to name. 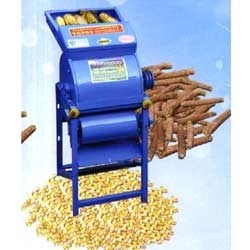 Our offered machines are able to stand tall on the expectations of patrons as these are manufactured using optimum quality raw material as per the established quality standards of the industry. We are an eminent organization engaged in providing our prestigious patrons with high grade Industrial Generator. 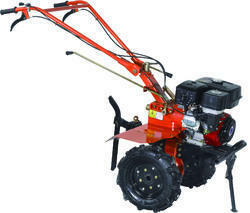 Under the offered range, we provide Power Generator. To ensure that our offered industrial generators are able to fulfill the demands of patrons, we manufacture these by using optimum quality raw material. Along with this, we keep in mind the industry set quality standards while manufacturing these industrial generators. 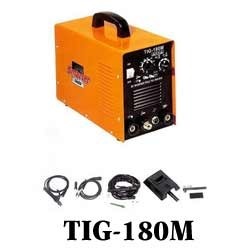 Listed below are the other details of these industrial generators. 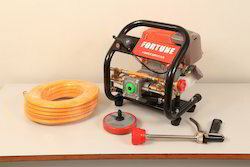 We are a reputed organization that is engaged in manufacturing, supplying, importing and trading a broad array of Chalk Making Machines. 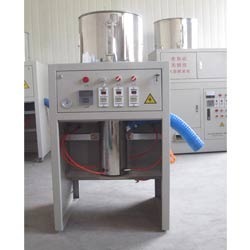 These machines are manufactured keeping in mind the exact requirements of customers. Latest equipment and technology are employed in the manufacturing process following standards & norms of the industry. 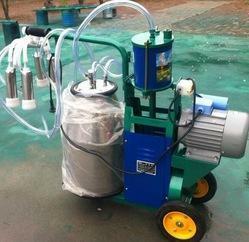 Under this category; we offer Automatic Chalk Making Machine and Chalk Making Machine. 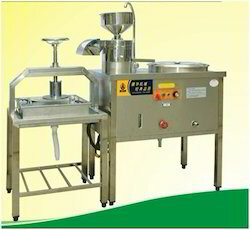 Tofu Maker, Soy Milk Making Machine, Soy Milk Maker, Soft Tofu Making Machine, Small Colorful Tofu Making Machine, Hot Selling Tofu Maker. 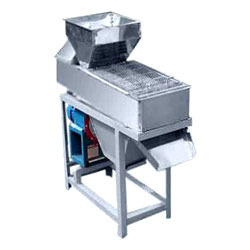 Tofu Making Machines can produce 3.5 kg of Tofu or 8 kg of milk (soy milk) of using 1kg bean, the yield increased by 30 percent than traditional methods. Can produce a variety of Traditional Tofu, Soft Tofu, Lactone Tofu, Vegetables Tofu, Fruit Tofu, Color Tofu, Bean Curd, Soybean Curd and a variety of Nutrition Soy Milk, Soy Milk, Peanut Milk, Corn, Soy Milk, Sorghum, Soy Milk, Grains Soy Milk, Natural Color Soy Milk. 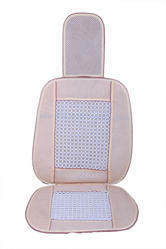 Leading Wholesale Supplier of car seat covers from Pune. 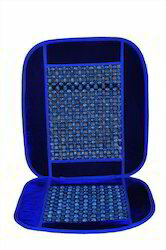 Pioneers in the industry, we offer car seat cover and car seat covers from India.